Select Surfaces is opening a brand-new showroom on the western side of the Twin Cities. 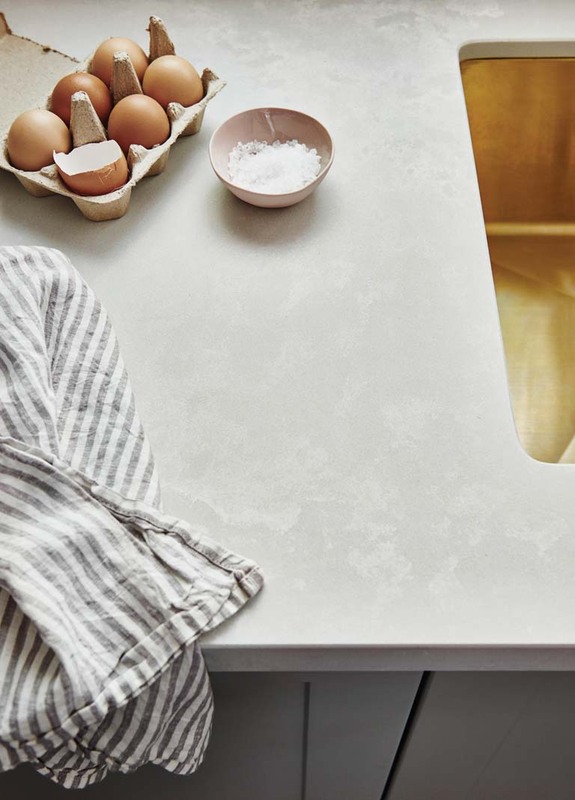 For those looking for kitchen and bathroom inspiration on the western side of the Twin Cities, stop by Select Surfaces’ shiny new showroom for the latest in concepts, designs, and products. Located just off Carlson Parkway in Plymouth, the new location will showcase brands including Cambria, Caesarstone, Corian Quartz, HanStone, and more. “This new showroom is an answer to clients who need us as a resource on that side of the cities,” says Tanya Otten, sales and marketing manager at Select Surfaces. “It’s something we’ve talked about for a long time with businesses over there, and it’ll actually be a bit larger than our existing one in Roseville since we’re keeping our main offices in our original location.” According to Otten, if everything goes as planned, a soft opening is scheduled for the end of March, with the grand opening set for early April.